Dr. Charles Bell was born in West Philadelphia in 1944. The family moved to Cheltenham, Pennsylvania and he graduated from Cheltenham High School in 1962. He returned to West Philly, graduating from the University of Pennsylvania with a major in Biology. He rowed on the lightweight crew for Penn for 3 years. During the summers he worked for drug companies doing research on birth defects and was supervised by veterinary pathologists. This led him to enter the University of Pennsylvania School of Veterinary Medicine, getting his VMD in 1970. During veterinary school his interest turned to practice. Dr. Bell met his wife, Barbara, while in high school and has been happily married for 47 years. They live in Cherry Hill. He has three children. Jeffrey and Jaclyn became veterinarians and he is lucky to have them at Evesham Veterinary Clinic. Marc is an architect in Coral Gables, Florida. There are 5 grandchildren. He enjoys sailing his 19 foot sailboat Little Egret, an O’Day Mariner. He has a 1970 Cutlass Supreme convertible, and has driven it in the Miss America Pageant boardwalk parade every year since 1977. Charles and Barbara have always had Siamese cats and their dogs have included Norwegian Elkhounds, a Siberian Husky, and a Bedlington Terrier. Dr. Bell did a brief stint with equine practice in Pomona, NJ when graduating. He then worked with Dr. Stearn and Dr. Allen in Haddon Heights, NJ for five years. He bought a small house for an office on Route 73 in 1975 before building the current building in 1980, adding an addition in 1989. He enjoys attending continuing education, most recently dentistry and ultrasound. He especially likes attending world veterinary congresses, where he meets veterinarians from different countries. These have included those in Jerusalem, Prague, Italy and Copenhagen. Because of his interest in amateur radio (acquiring a license in high school) Dr. Bell became involved in emergency management. He founded the Camden County Animal Response Team (CART) and is still director. The CART responded to Hurricane Irene and Superstorm Sandy, setting up shelters which enabled evacuated people to be near their pets. He is a member of NAHERC (National Animal Health Emergency Response Corps of the USDA) and is available to deploy to disease outbreaks such as foot and mouth disease and avian influenza. He also attended a course given by Iowa State University and became a Bioterrorism/Agroterrorism trainer. He is a past president of the Southern New Jersey Veterinary Medical Association. Anyone interested in volulnteering for CART, please contact Dr. Charles Bell. 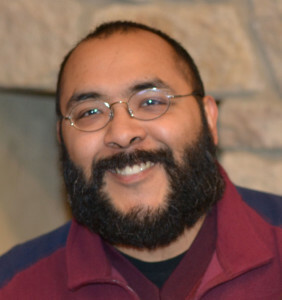 Dr. Moreno grew up in Abilene, Texas, and has a Bachelor of Science in Zoology from Texas A&M University. He attended veterinary school at Oklahoma State University. 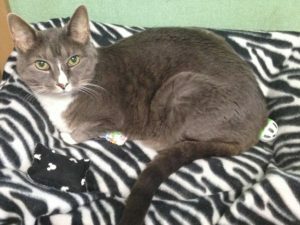 He has been at Evesham Veterinary Clinic since 2005. He lives in South Jersey with his wife and two daughters. Dr. Jeffrey Bell is from Cherry Hill, NJ. He obtained a BS at the University of Pennsylvania in 1996, an MS from MCP Hahnemann University in 1999, and a VMD from the University of Pennsylvania in 2003. He is USDA accredited to help with international pet travel. Before joining Evesham Veterinary Clinic, he researched age-related diseases and nutritional interventions on basic mechanisms of aging. 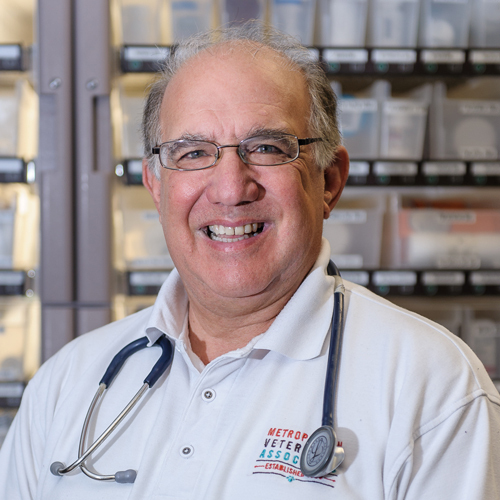 He holds a certificate in Small Business Management from the Wharton School, and is a member of the AVMA and the NJVMA. Dr. Jaclyn Bell grew up in Cherry Hill, NJ. She graduated from Cherry Hill High School East and was drum major of the marching band. She attended The George Washington University, and received her BS in Biology in 2004. After graduating GWU, she spent a year researching in the field of neurobiology at Rutgers University in Camden. She then went on to earn her Doctorate of Veterinary Medicine from the University of Pennsylvania School of Veterinary Medicine in 2009. Dr. Jaclyn Bell now resides in Haddonfield, NJ with her husband, daughter and two Siamese cats. On her free time, you might see her racing sailboats on the Delaware river with the Liberty Sailing Club or windsurfing in the bay down by the shore. Dr. Cheryl Walton grew up in Haddon Township, NJ, and graduated from Haddon Township High School where she met her future husband John. She attended the University of Delaware where she received her B.A. degree in Biology. She then worked in the Department of Molecular Biology at Pennsylvania Hospital in Philadelphia, after which she attended the University of Pennsylvania School of Veterinary Medicine. She received her Doctor of Veterinary Medicine degree with honors in 1980. She then joined the staff of Evesham Veterinary Clinic, taking an eight year break to raise her twin children who are now in college. Jessica attends Rowan College at Burlington County, and Joshua attends the U.S. Naval Academy in Annapolis, MD. 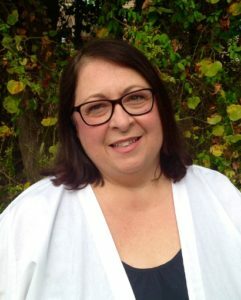 Dr. Walton now resides in Medford, NJ, with her husband John, her children, and two cats – Nemo and Mollie. She enjoys being with her loving family including her father, cooking, relaxing and reading at the beach or pool. Dr. Maria Iannone graduated from the University of Pennsylvania School of Veterinary Medicine in 1982. 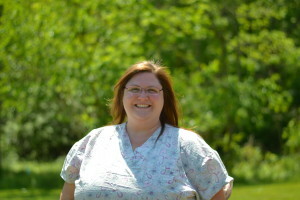 Prior to that, she received her bachelor of arts degree in life sciences from Glassboro State College (now Rowan University) and did her master’s work in human anatomy at Fairleigh Dickinson University. 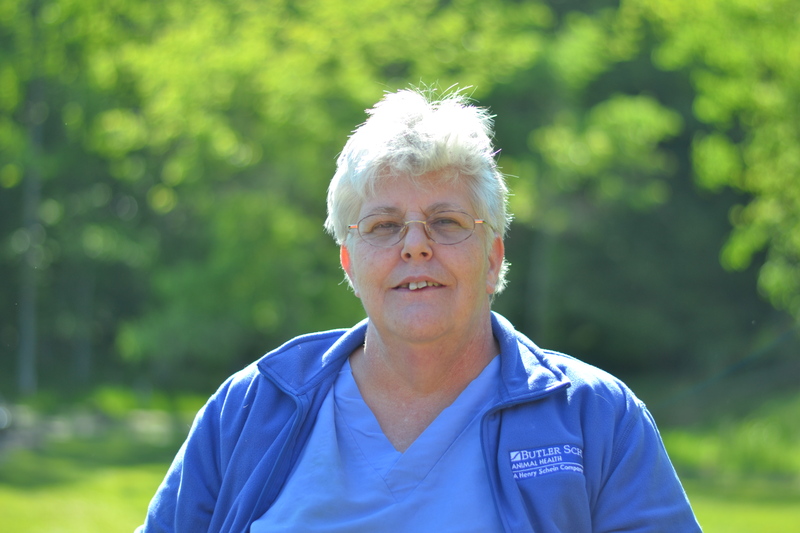 She first joined Evesham Veterinary Clinic in 1975 when Dr. Charles Bell hired her as a veterinary technician. 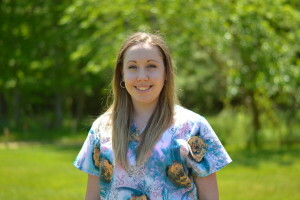 She enjoyed veterinary medicine and the hospital environment so much that she changed her goal of becoming a teacher and enrolled in veterinary school. Dr. Bell was very influential as a mentor and she highly respects his values and work ethic — encouraging all of his team to maintain high standards, practice the latest in veterinary medicine, and always put the patient first. Having spent her entire professional life at Evesham Veterinary Clinic, she considers it her home away from home. You may have seen her grey and white cat, Kiri, patrolling the reception area to make sure things are running smoothly. Other times, you are likely to find Kiri resting on top of the papers in the “In” basket! Throughout her career, Dr. Iannone has been very active in giving back to the veterinary community. She is a past president of the New Jersey Veterinary Medical Association (NJVMA), the Southern NJVMA, and the Atlantic Coast Veterinary Conference (ACVC). She still serves on the Board of the Directors for ACVC, one of the country’s major regional veterinary continuing education conferences. 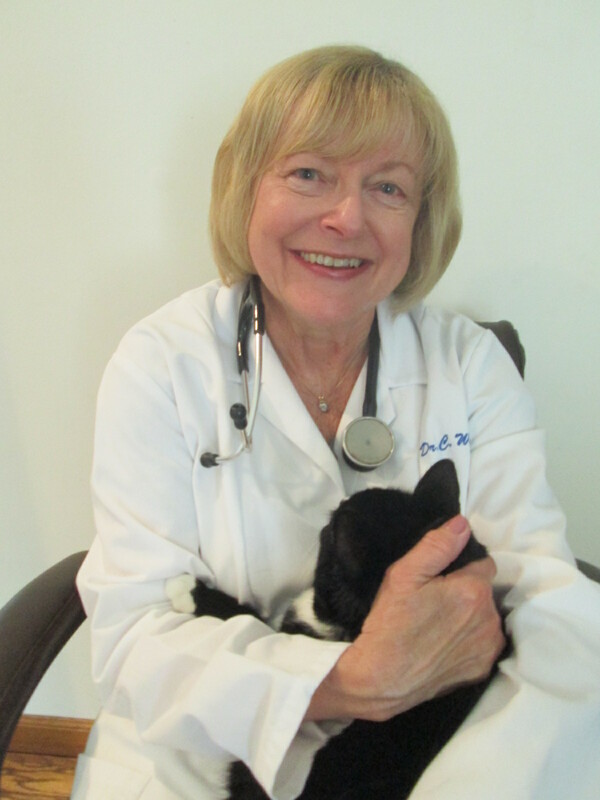 Dr. Iannone was named Veterinarian of the Year by her local VMA, and has been honored with various awards for the dedication and loyalty to the profession. Dr. Iannone enjoys all aspects of veterinary practice, whether medical or surgical. She enjoys working with people as well as animals and believes that good communication and proper education can help families make well-informed decisions about their beloved pets’ care. The thing that puts the biggest smile on her face is seeing her patients and their antics, and having the privilege to help them have long, happy and healthy lives. Dr. Miller obtained his BS at Florida State University, his MS in cardiac electrophysiology in 1975 at Auburn’s College of Veterinary Medicine, and a VMD degree from the University of Pennsylvania School of Veterinary Medicine in 1979. He has been a Diplomate of the American Board of Veterinary Practitioners since 1985. Dr. Miller trained with Dr. Larry Tilley, DACVIM, at the Animal Medical Center and Cardiopet, Inc. in New York, where he was a consultant, Vice President of Medical Affairs, and Board Director during his tenure (1980–1992). In the region, Dr. Miller is known affectionately as the “traveling cardiologist,” as he visits general and specialty practices in Delaware, New Jersey, Maryland, and Pennsylvania. Tina Borek runs Mobile Pet Ultrasound, an on-site, on-call veterinary ultrasound referral service, serving veterinarians and animal hospitals in New Jersey, Pennsylvania, and Delaware. Tina, a Registered Diagnostic Medical Sonographer, founded Mobile Pet Ultrasound in 2000 and specializes in diagnostic small animal ultrasound for abdominal, cardiac, and ocular indications. 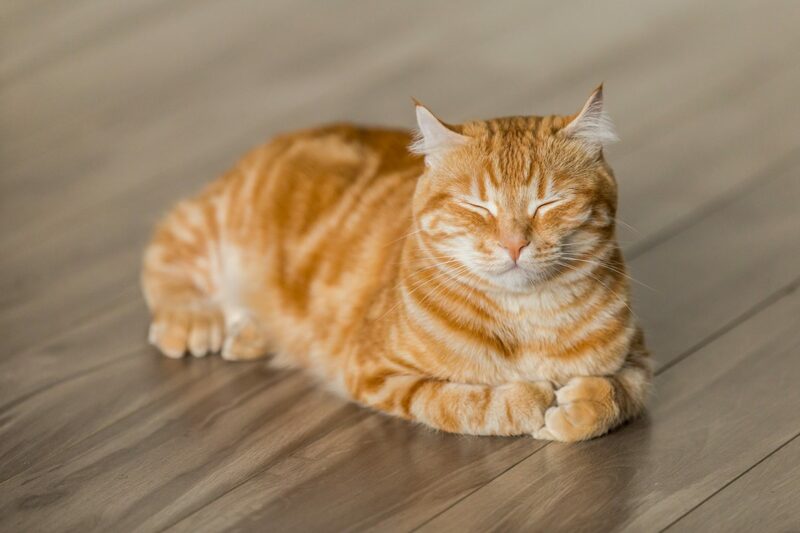 Using advanced ultrasound technology, state-of-the-art telemedicine connectivity and a network of board certified specialists, Mobile Pet Ultrasound is able to provide you with clinical competence and confidence…fast. All Mobile Pet Ultrasounds are read and interpreted by board certified Veterinary Radiologists (DACVR) and/or Cardiologists (DACVIM).